An international cosmetic surgeon for more than 25 years. After medical school, Dr. P. R. Clero has practiced and taught his art in France, Brazil, USA, Canada, Turkey and Peru He has traveled around the world to constantly discover and learn new techniques and methods together with other famous surgeons and scientists. 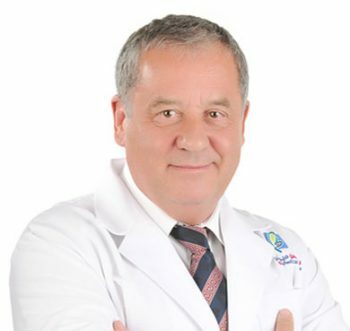 With his vast expertise Dr. Pierre R. Clero is considered a world renowned scientific, researcher and sought-after authority in the fields of cosmetic surgery and anti-aging medicine.